An alcoholic, who was caught with a drug farm capable of producing a £43,000 crop, has been spared jail because he was exploited by others. Police went to the rented home of Muhammad Abdullah in Leicester Street, Whitmore Reans, after a tip off from a member of the public on February 4 2016, Wolverhampton Crown Court heard. The 40-year-old invited the officers in and showed them where 60 cannabis plants were being cultivated with the assistance of a hydroponic system. An expert estimated that the yield would be worth between £14,400 to £43,200 dependant on the plants' growth – they were only four weeks old when found – and how the drugs were sold, said Mr Regan Peggs, prosecuting. Miss Holly Kilby, defending, maintained: "His alcoholism makes him vulnerable since he is quite easily confused and has a number of health problems." Abdullah denied being involved in the production of cannabis but was convicted after a trial and had been remanded on bail for pre sentence reports. Several Romanians had allegedly been involved in setting up the farm. 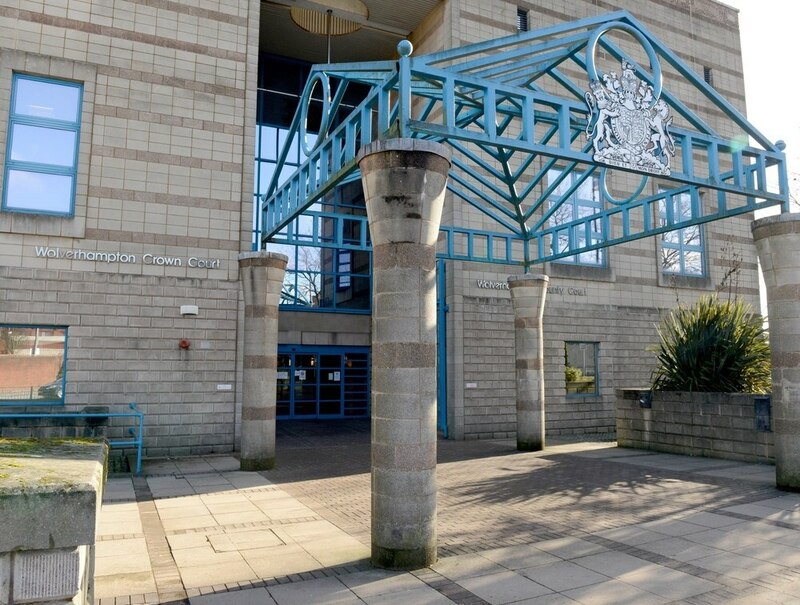 The defendant was given a 15 month prison sentence suspended for two years with a 12 month alcohol treatment requirement by Judge Simon Ward who told Abdullah: "You have serious health problems and this offence was out of character for you. If I sent you straight to prison you would not get any help with your alcoholism and I believe that, in these circumstances, this sentence is a sensible alternative." The judge concluded: "This man is in no way a sophisticated criminal and somebody else provided the guiding hand. Others used him but he knew precisely what was going on and was to be rewarded, even if it was just with alcohol. If this crop had been harvested it would have earned somebody a lot of money."